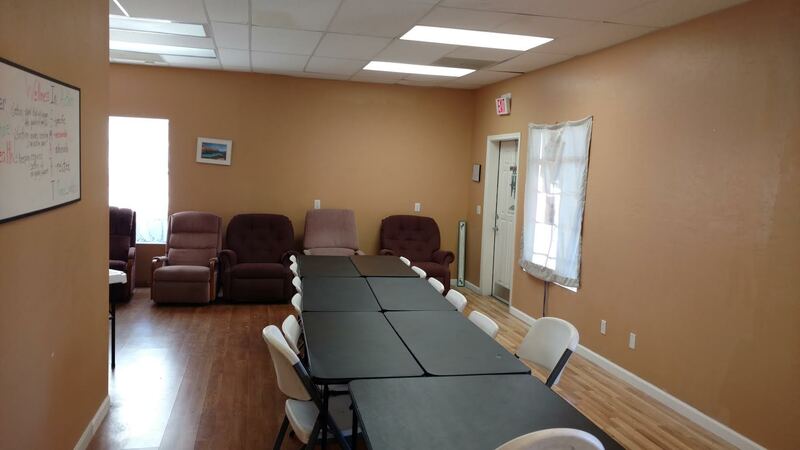 Rising Star serves the greater Apache Junction area with recovery and wellness support services. 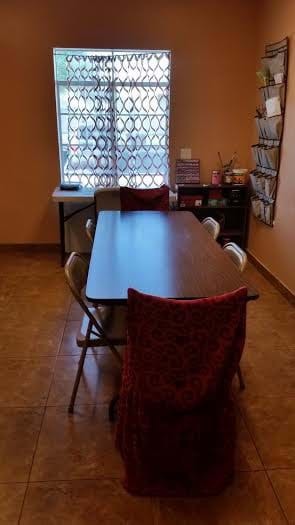 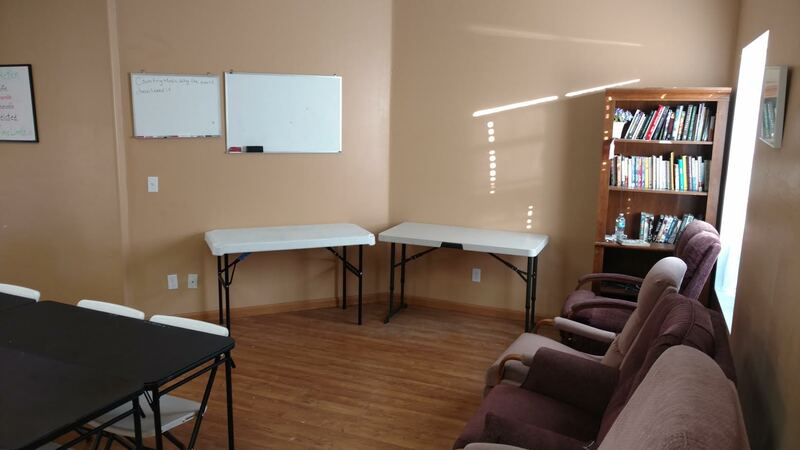 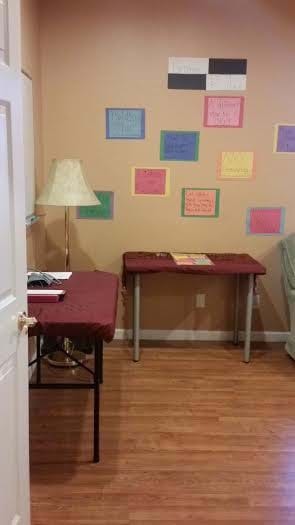 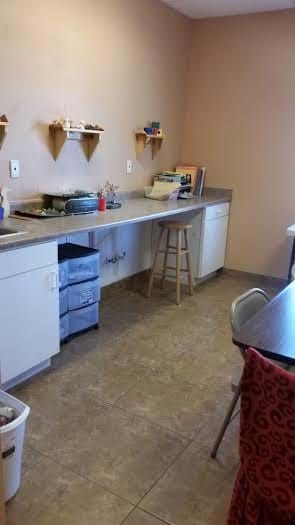 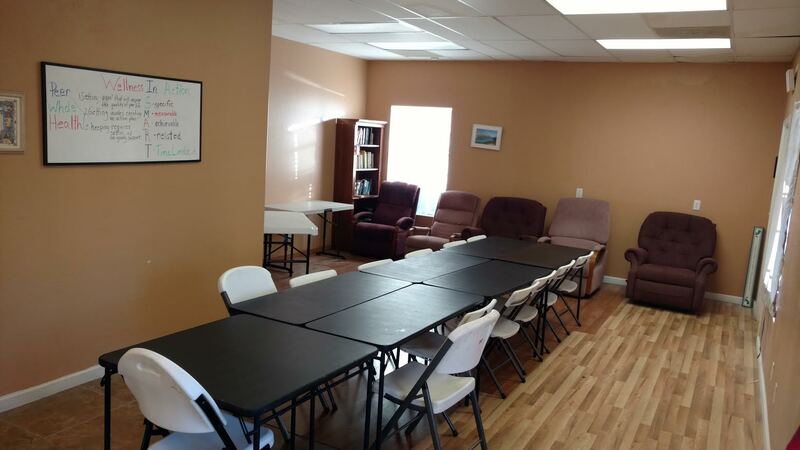 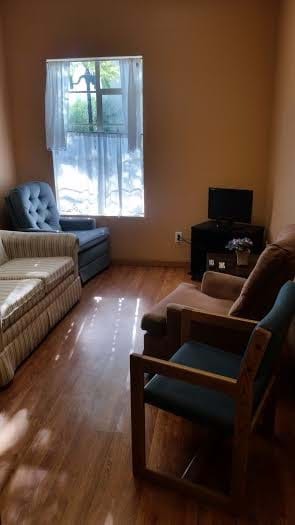 A hospitable and welcome setting will invite recovery in a warm, friendly and supportive environment. 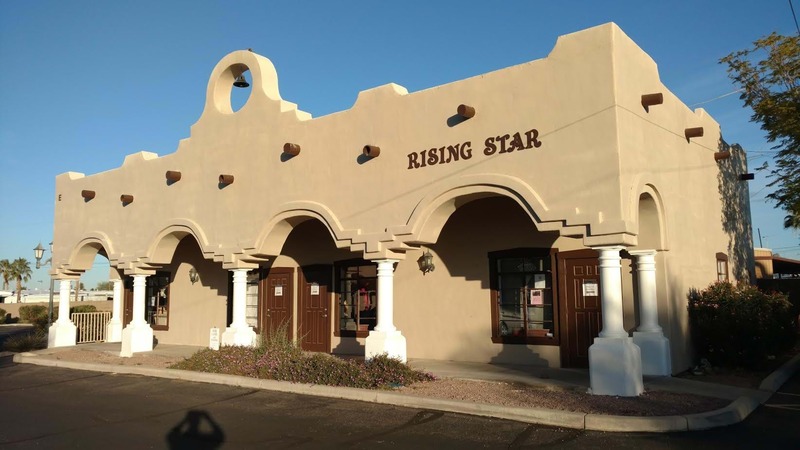 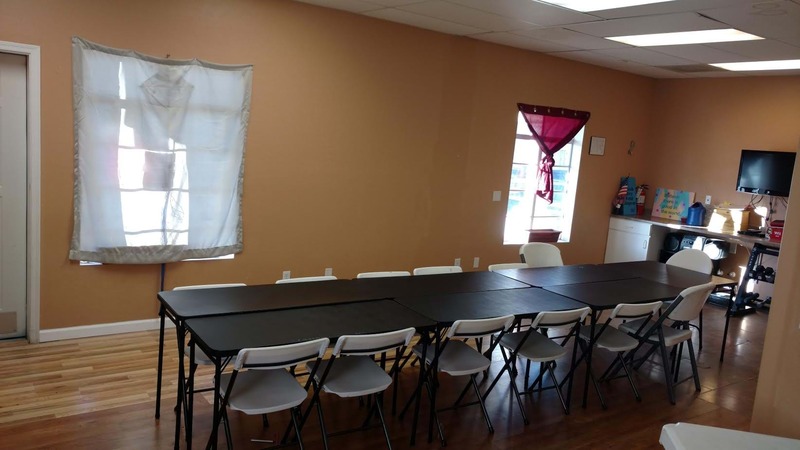 Rising Star is eager to add to the wellness of the Apache junction community and integrate into the larger community through community projects.